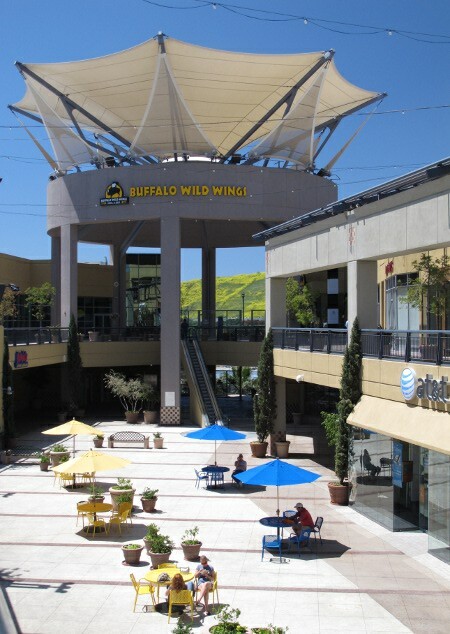 The Kaleidoscope Mall in Mission Viejo, California joins the ranks of cutting edge retail facilities by adding mobile and WiFi services for both merchants and shoppers. South County mobile and WiFi marketing expert Brad Dickey has implemented an innovative WiFi service called Free Spot WiFi to enable shoppers a powerful new way to shop, dine and interact with Kaleidoscope retailers using their smartphones, tablets and social networks. Today, shoppers can utilize their smartphones and tablets to take advantage of coupons, discounts and loyalty programs, and find out about interesting events and activities at Kaleidoscope Mall. Merchants have the opportunity to engage shoppers in ways that direct mail, printed loyalty cards and flyers cannot. More information about Kaleidoscope’s WiFi and mobile engagement service is available online at www.Wi-Local.com or by calling 714-420-5592. Free Spot WiFi is one of the largest privately held Wi-Fi management companies in the U.S. With multiple proprietary and patented technologies Free Spot allows you to focus on running your property, not managing Wi-Fi. In addition, our technology provides you with an organic advertising platform that will help you engage your existing customers on social media and create a new revenue opportunity.